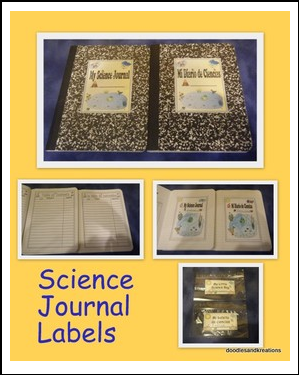 Use these darling labels to make a science journal that every student will love. Labels were made to use in a composition notebook. Please visit our new "PK Science Blog" for pictures and ideas on how to use these labels.